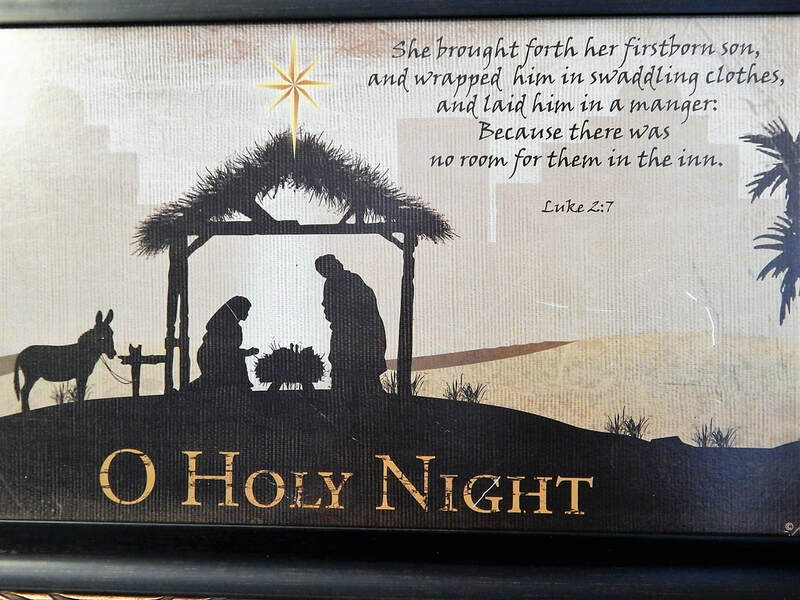 This is the most special night of the year, the night of our Savior's birth. Advent has come to an end and now it is time to celebrate the great and wonderful season of Christmas! Dear God, thank you for bringing us through the Advent season to this holy night. May our hearts be ever open to receive You and to receive others in Your name. Help us celebrate with great joy the birth of your son, Our Lord Jesus Christ. Help us to bring Christmas joy, love and peace to all people. Help us to be more kind to one another, more patient, more forgiving. Please bless Your world with peace, and fill us with Your Spirit this blessed night. Amen. Behold what God has done for us. Through Mary's "yes" we have been given the gift of God's Love. 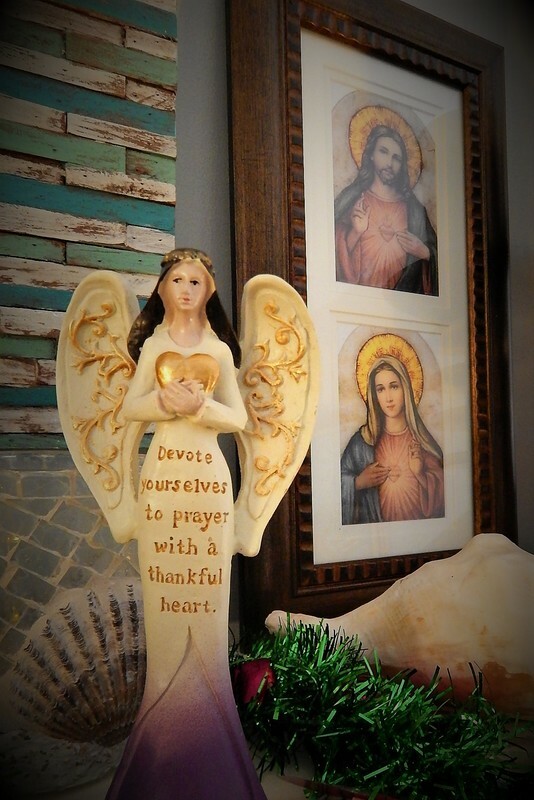 Did you ever wonder if Mary knew the joys and suffering that awaited her? Listen to the beautiful song below from the CMA Country Christmas show. forgiving and forgiven for Jesus' sake. 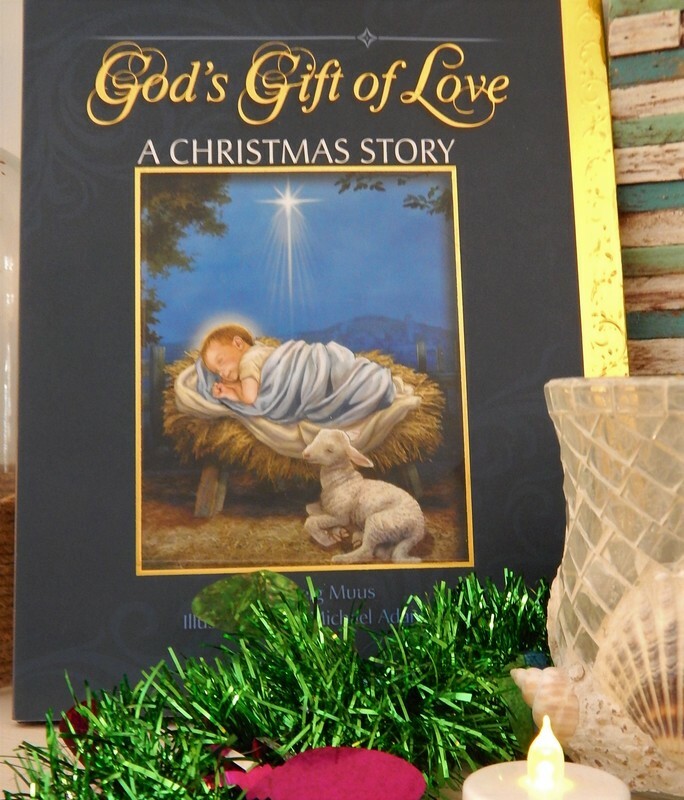 One of the favorite Christmas stories, let The Little Drummer Boy help you reflect on your gift(s) for Jesus this Christmas. Join Christian Contemporary Group, Third Day in a Singalong and praise God with Angels from the Realm of Glory with the Piano Guys. This Silent Night will bring back many special memories. What's tops on your Christmas list?​​ Here's Kelly Clarkson's version of a new classic.